The Ilana Harness Zip Wallet pictured above does it all. Fill the credit card slots, slide your money into the center zip pocket, and tuck your shopping list into the slot pockets. Choose the cognac or black Italian leather to complement your style, and you're ready for whatever the day holds. 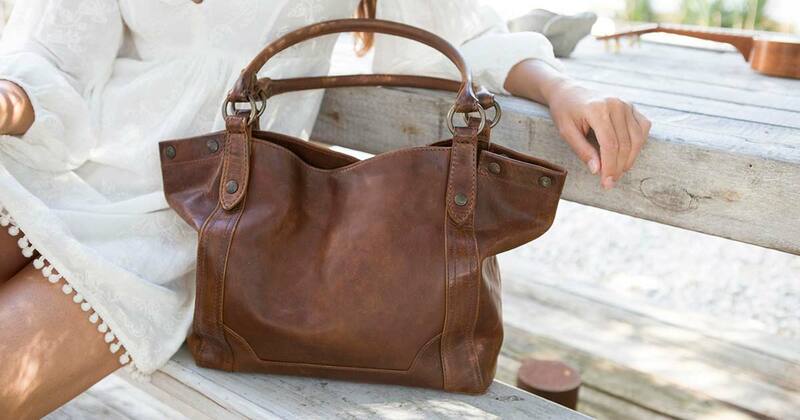 The Melissa Hobo has two carrying options, and we love the versatility of it! Wear it across your body, or hanging from your shoulder with the long strap, or carrying it at your side or slung over a shoulder with the shorter strap. Can we tell you a secret? We use the Melissa Shoulder bag for SO much more than just a purse. It's snap closure and depth make it perfect for everything from using it as an airplane carry-on, to a stylish diaper bag you'll actually want to carry, and a makeshift camera bag. This is the kind of bag you'll reach for over, and over, and over again! 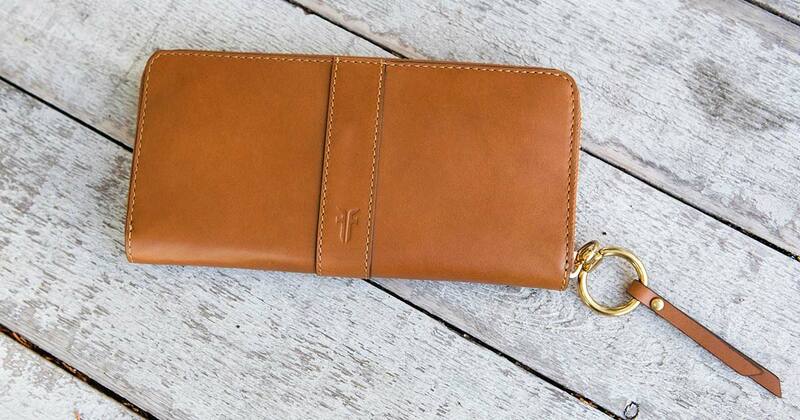 While we only talked about three specific pieces today, we keep sharing our love for Frye accessories all day long. 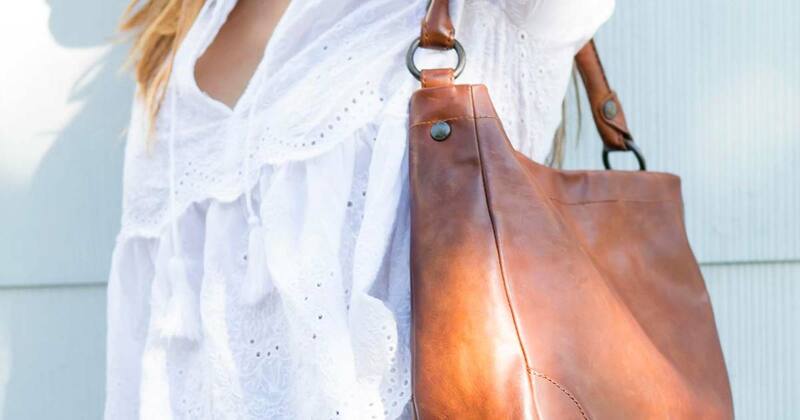 Visit our Frye page to see our new Ilana Harness Saddle bags, sweet and petite phone wallets, and a new tote. Visit today, or shop our online site for an instant fall wardrobe update!